A little more than two months after his death, the family of Lane Graves, the boy who was killed by an alligator at Disney World, is celebrating his third birthday. On Saturday, hundreds of friends and supporters stood in a heart shape formation and released nearly 5,000 blue balloons into the air in honor of Lane. The Omaha World-Herald reported Lane's parents, Matt and Melissa Graves, spoke to a crowd of several hundred people at a local high school, saying "We miss you, buddy, and we miss those hugs and kisses." 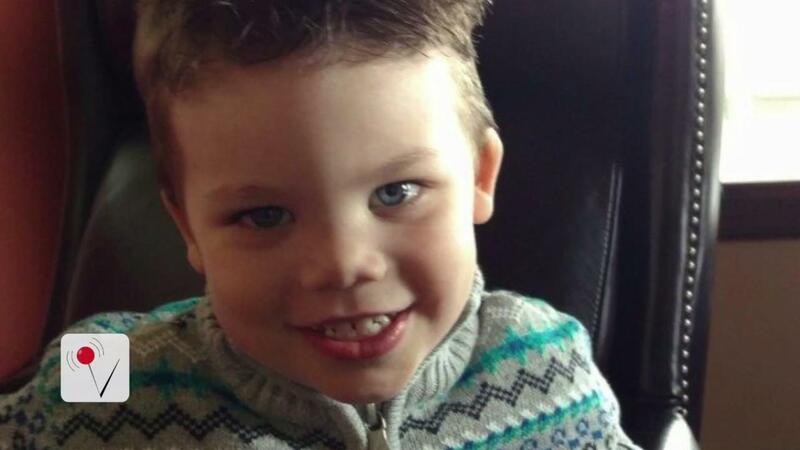 Lane died on June 14 at Disney's Grand Floridian Resort after an alligator pulled him into a lagoon. Since the child's death, Disney has posted new signs and built fences and barriers in certain areas around the park.